As a Fully Licensed & Insured General Contractor, our work history has taken us all over the state of Florida. We know most of the municipalities have sophisticated planning & zoning ordinances and permitting requirements which is why we developed our line of value added services to assist any client in any stage of construction. 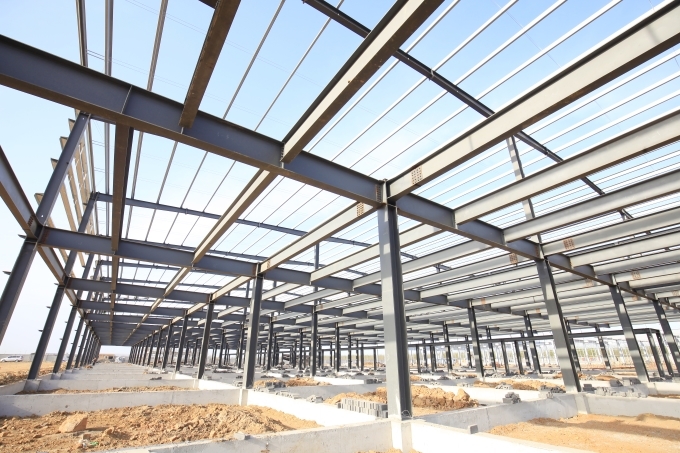 Site Evaluation – Evaluate the use of a construction component and the resources to utilize.